We wrote this guide because we believe that choosing the right IT Partner is a crucial business decision. 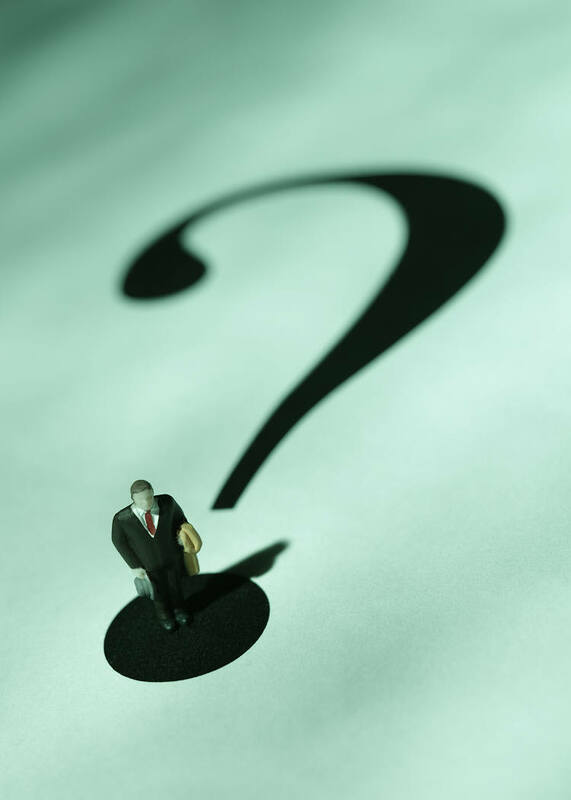 In order to help you we have produced a set of questions you should ask of any prospective company. Once you have all the answers, you can make an informed choice. Are you ISO9001 accredited for the services you offer? Are you accredited directly by software and hardware companies such as Microsoft and Cisco, to provide their products? Can you directly involve the technology specialists and learning specialists from vendor companies, such as Cisco? Will I be able to speak to (and work directly with) designers, project managers and technology experts who are employed directly by your company? Will i be assured of working with the same teams from project to project, including administrators, project managers and trainers? Are all of those working on my account and projects able to communicate and collaborate directly as a single team? Will i be tied to a long contract, e.g. Longer than a year? How do you gain and maintain your own training, and technology-specific expertise? What feedback mechanisms are in place, formal or informal, to ensure that customers’ experiences are incorporated back into your services? How do you ensure that all staff deliver services to a consistent and defined standard? How will you monitor the success of your services – and what mechanisms will be in place to address issues when training doesn’t achieve the desired results? What processes can you put in place to ensure, should our contract need to be terminated, that we can move smoothly to another supplier – within controlled costs and timescales? Can you provide ongoing and clear information about vendor management: About your third party partners, your selection process and how you satisfy yourself that these will meet consistent standards? Will you help me align my technology with my business goals? Will you spend time getting to know me and my company?